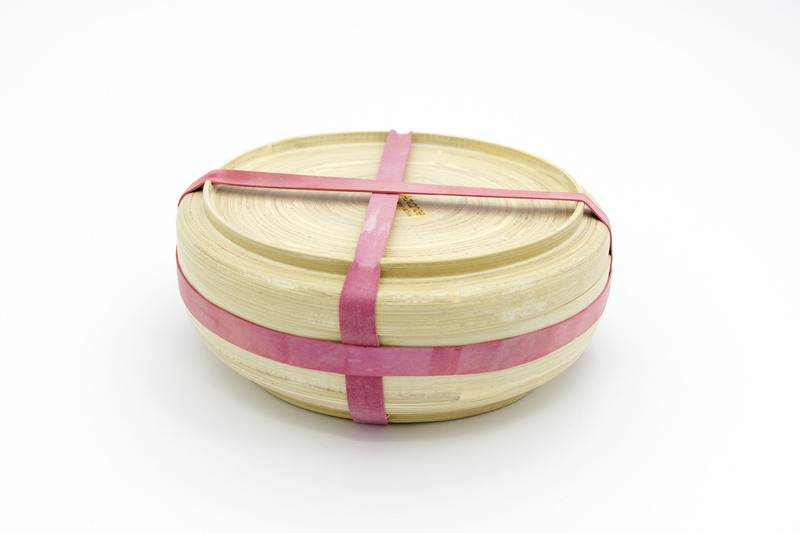 Because of its quality and durability, Bamboo Bento box is our best seller. 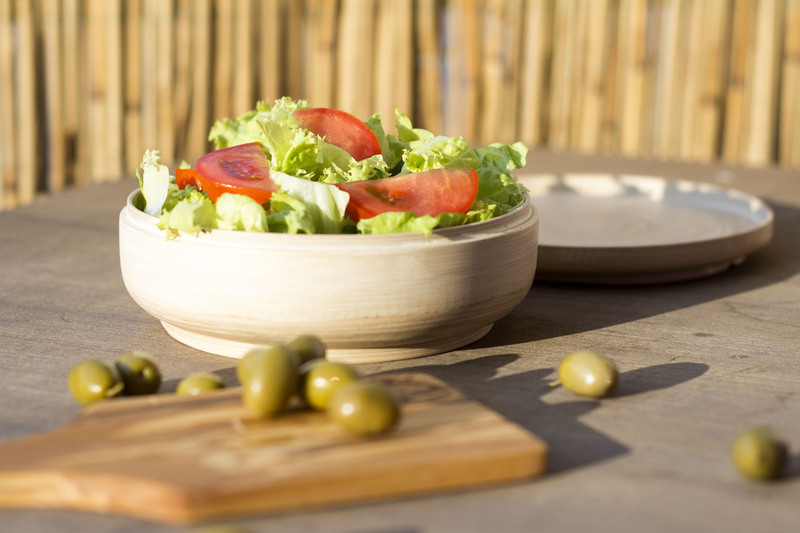 Designed to keep your food safe and in a natural state within organic material. 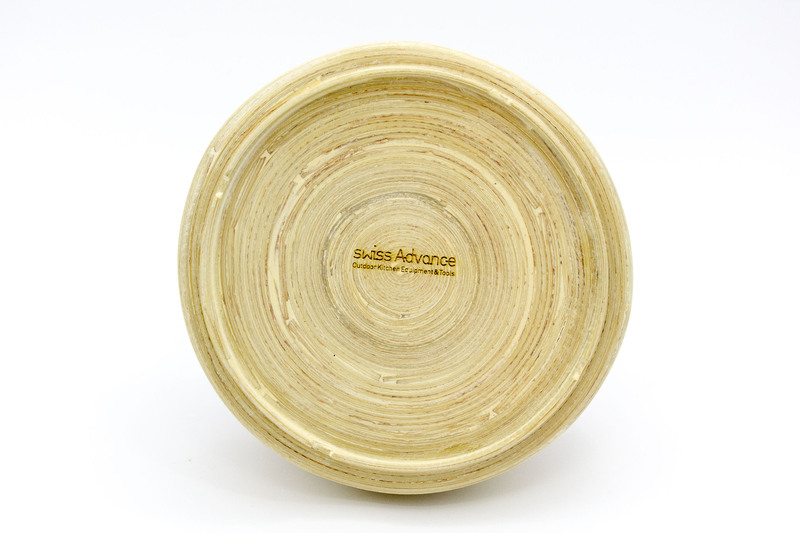 The bamboo box doesn’t contain toxic or cancerogenic material and it is made from hardest wood. So it is lifetime investment in your health. Enjoy your lunch break with our Bamboo Bento box! 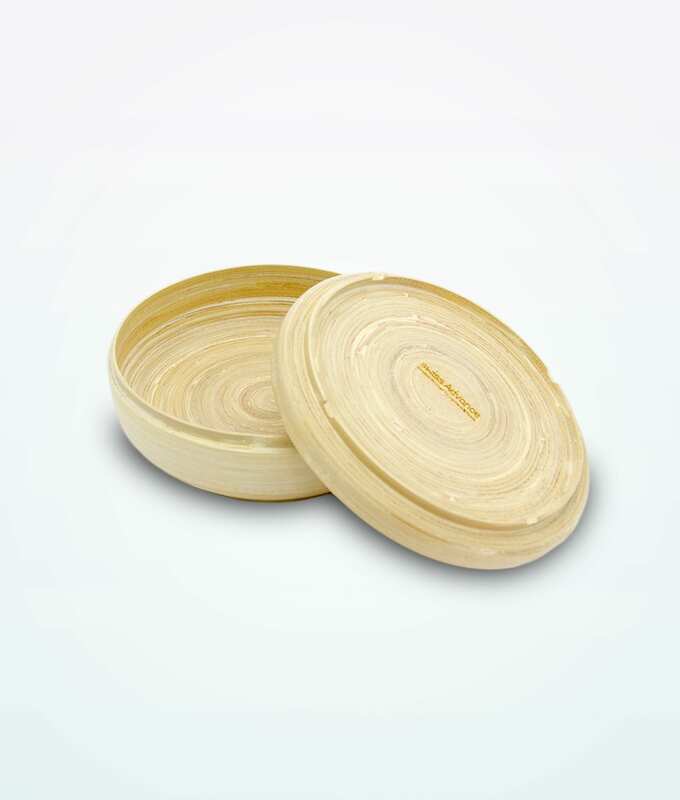 This lunch box is made of 100% natural materials, making it an amazing alternative to plastic containers. Bamboo by itself is one of the fastest and hardest growing wood types. 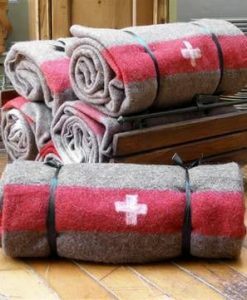 In addition, it is naturally antibacterial, hence it keeps your food fresh and safe! You can easily take it with you for your office lunch break or pack it for your kids to use! Take it on your hiking and camping trips without any worries about spills and breaks. In addition, it makes a practical storage container for your home refrigerator as well. Unfortunately, most food containers are made from plastics and are not completely safe to use. 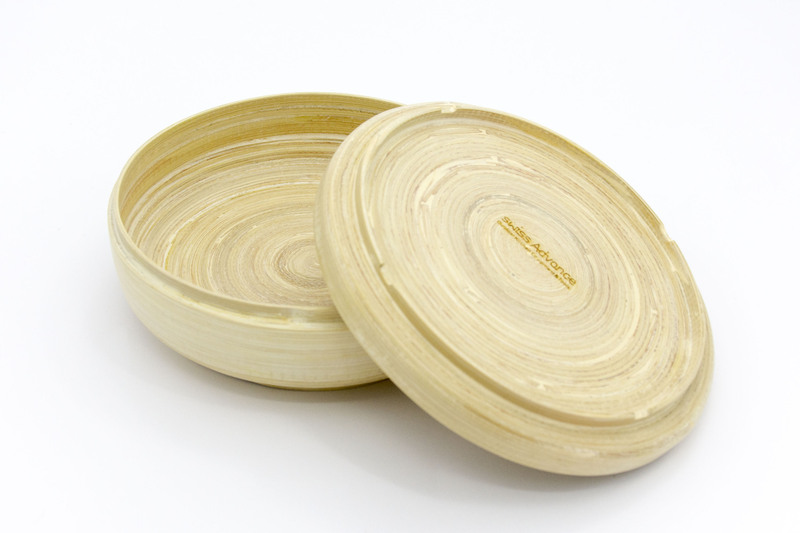 On the other hand, the Bamboo Bento Box is a completely natural product, made from renewable materials! Bento is a very special way of serving food in a box. It is a beautiful, easy and healthy way of eating. A family company in Vietnam makes our beautiful boxes by hand. They source the bamboo near the village and carefully cut it into fine strips. Furthermore, they glue the strips back together by using a natural glue – rice powder and water! For extra durability, keep your Bento box oiled and you will be able to enjoy it for decades to come!